Want to hire one of our bikes? If you’re interested in one of our cycle tours, but would prefer to leave your bike at home, then we offer a range of bikes which are available for hire. Cycle hire can be arranged at the rate of £15 per day cycling, and road bikes for £20 per day. Electric bikes can also be hired at the cost of £40 a day. Upon arrival on your first day, we’ll make sure that the bike is adjusted to suit you. Puncture proof tyres are fitted as standard on all of our hired cycles, and we’ll carry out emergency repairs for free, and replace your bike if necessary. All of our hired cycles also include a pannier, lock, tool kit, map holder, and helmet. If you would prefer to use your own pedals then we can fit these free of charge on arrival. If you need to bring a bike case, we can store it in our offices for the duration of your holiday. 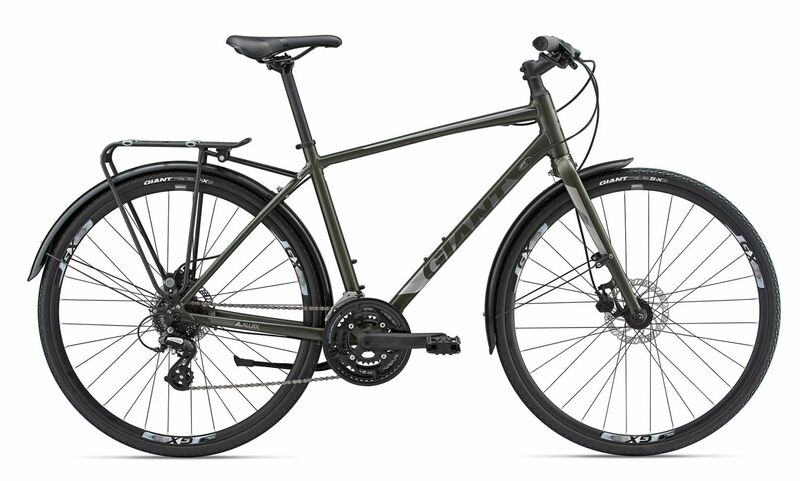 This versatile bike is suitable for both short journeys and longer rides. The Escape City’s lightweight ALUXX aluminium frame, stable geometry and wide range of gears make it easier to tackle hilly terrain. Find out more about Giant bikes. 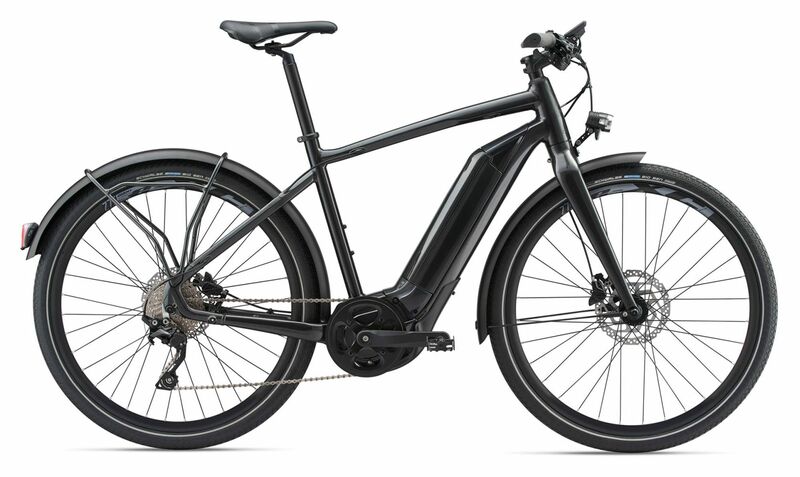 The Quick E+ Electric Bike allows you to cycle longer distances than you can with a traditional bicycle. The lightweight aluminium frame and powerful SyncDrive Sport motor lets you choose how easy or hard to make your days cycling. 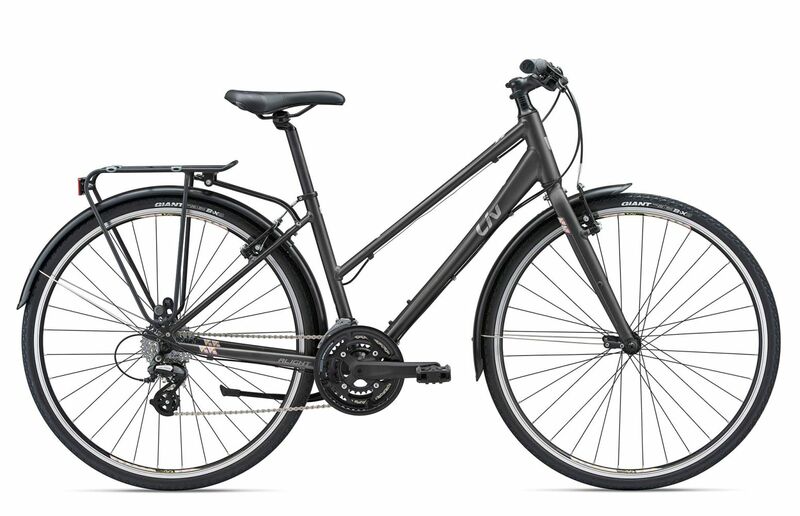 The Alight 2 City’s lightweight design and upright flat-bar positioning makes it easy to zip around towns, and get out onto country roads. Find out more about Liv bikes. 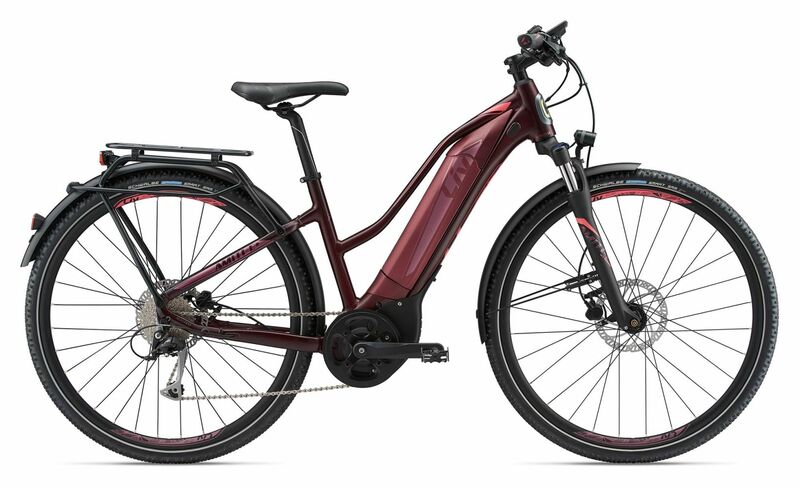 The Amiti E+ City Bike features an integrated motor and battery design, as well as wider tires which add extra comfort and stability on any surface. Whilst we don’t currently have a fleet of road bikes available, we can hire specific bikes on request. Call us on 01637 889156 to find out more.